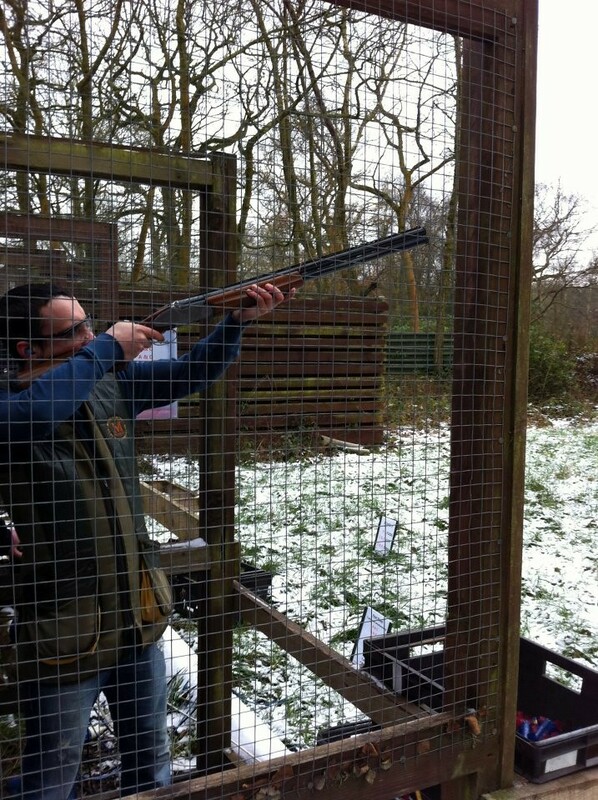 Test marksmanships with clay pigeon shooting! 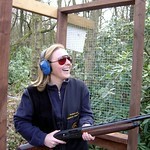 Each participant will receive 25 clays. 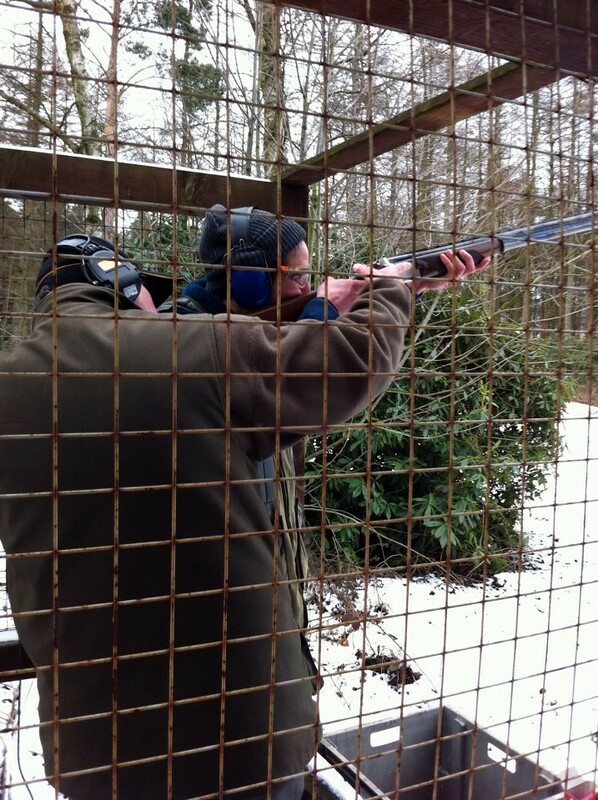 The shooting grounds are situated in the charming 400 acres of Botany Bay Woods. We cater to all skill levels with a wide variety of stands. 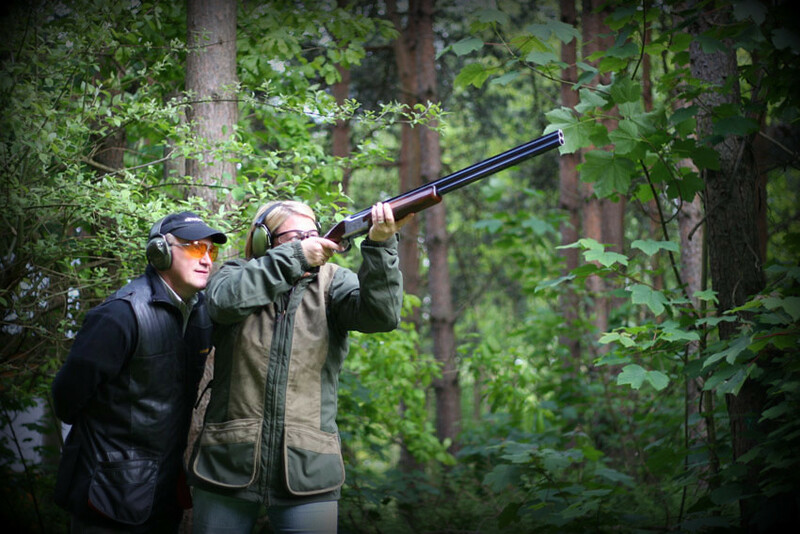 On the premises there are various high towers – ranging up to 105ft – that allow a greater challenge by launching clays higher in the sky. 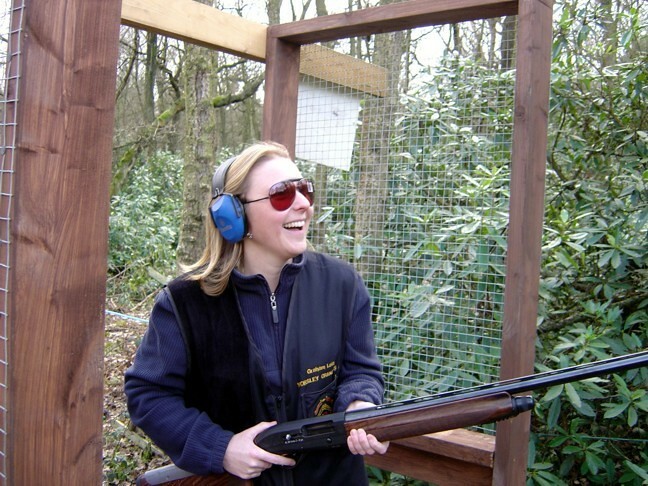 Our site features top-of-the-line equipment like fully automatic traps (the mechanisms used to launch clays into the air) and a variety of guns. 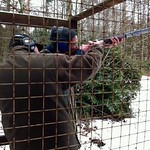 There are lightweight low-recoil guns for beginners and 12 bore guns for pros. Safety is taken seriously and all protective gear is provided. Between shoots patrons can enjoy a snack at the cafe bar, and because of a mobile bar license, drinks can be provided after the shoot. 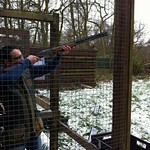 2 hour clay pigeon shooting session near Kingsley, Frodsham. 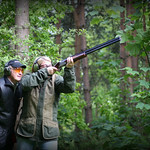 Set in 200 acres of woodlands, perfect for all group types and skill levels.